All our apps run on any iOS, Android or Windows powered device and also on tablets or phones. Apps are branded as per your corporate identity package with company logos used on App stores where applicable. 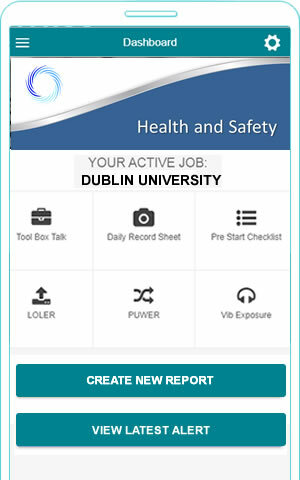 Link your H&S app into your existing enteprise solutions to create a seamless workflow. Create audit reports with image uploads, or sign off a remote issued H&S alert, we can integrate any function.